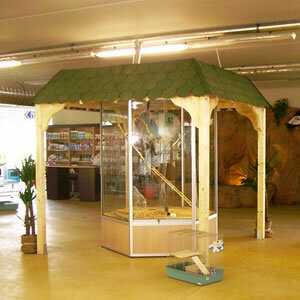 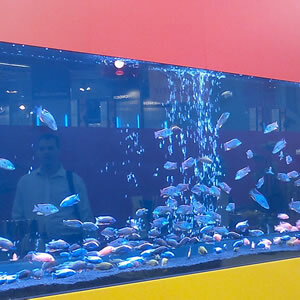 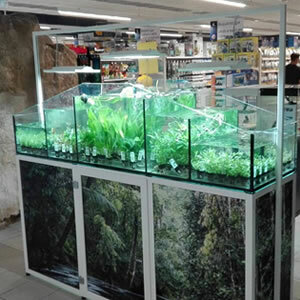 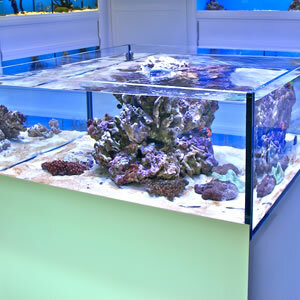 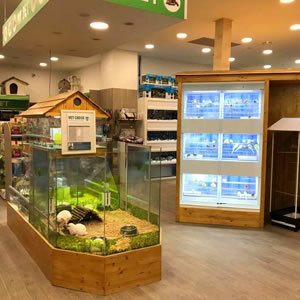 We develop and produce specialised furnishing solutions for pet shops and aquaristics shops. 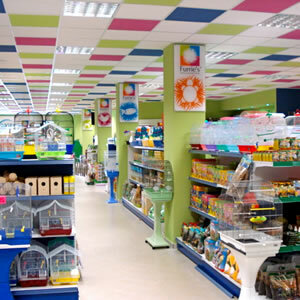 Our furnishings are 100% MADE IN ITALY. 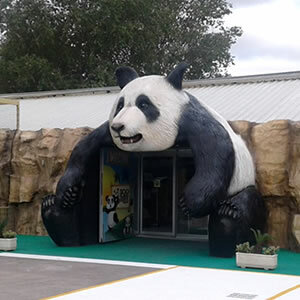 Over the next two years all the energy needed for our production will be produced from renewable sources to be the first company in the industry with zero impact. 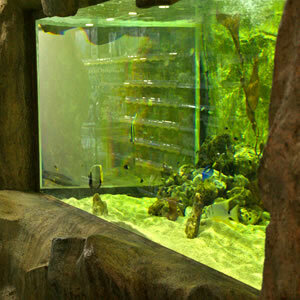 We do this to safeguard nature and the next generations.